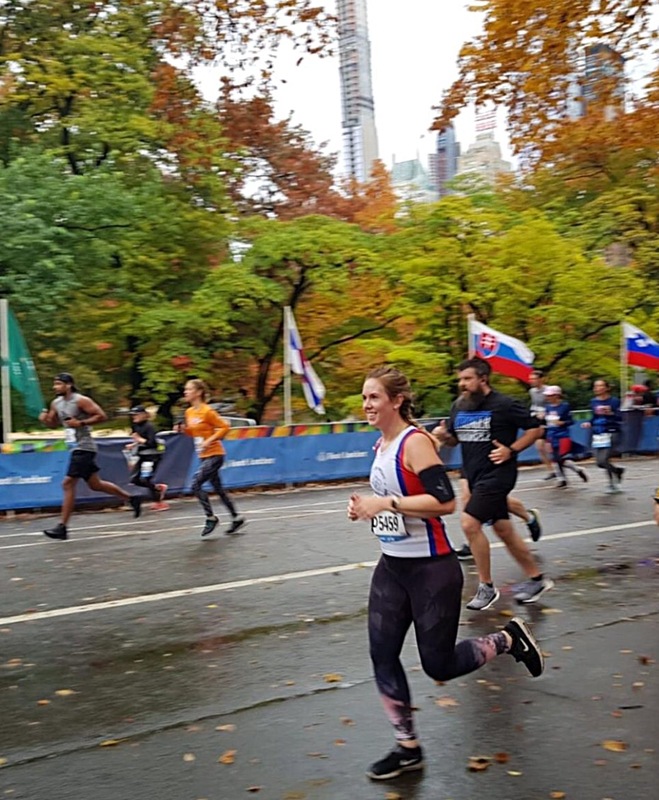 The marathon was not the only race being held in New York this weekend. 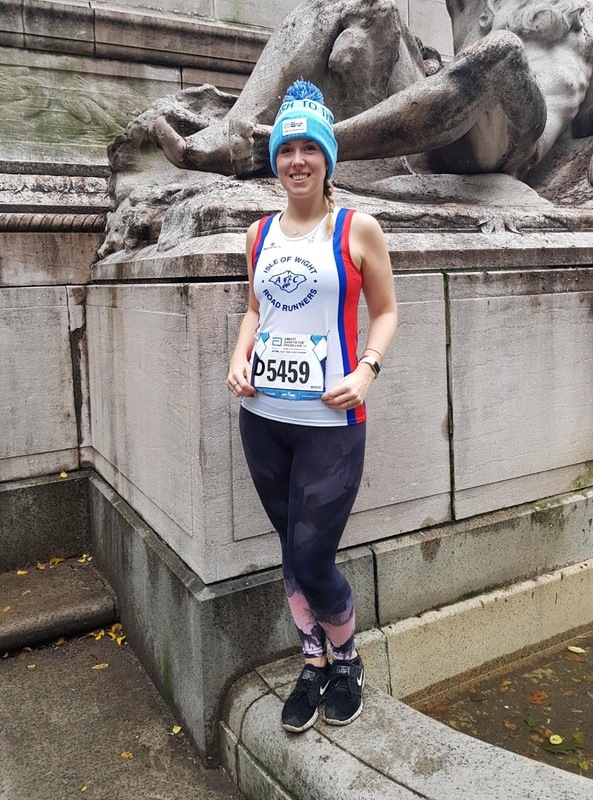 Taking full advantage of the trip over the Atlantic to watch her husband run the marathon on Sunday, Ashleigh Douglas took part in her first competitive race for quite some time. 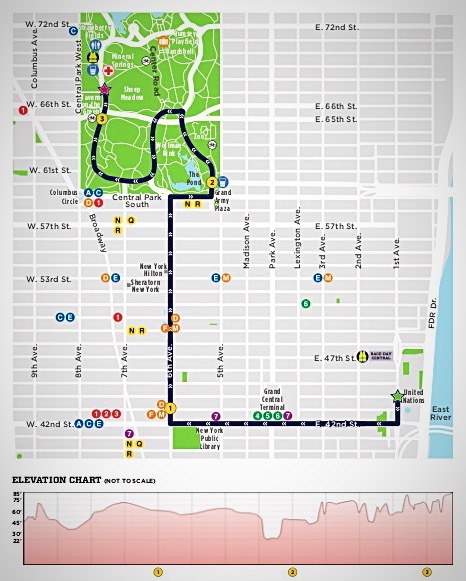 Starting outside the United Nations building, over 10000 runners tear through midtown Manhattan. Passing the Chrysler Building, Grand Central Station and Bryant’s Park, they then turned up 6th Avenue passing the world famous Radio City Music Hall before emerging into Central Park. 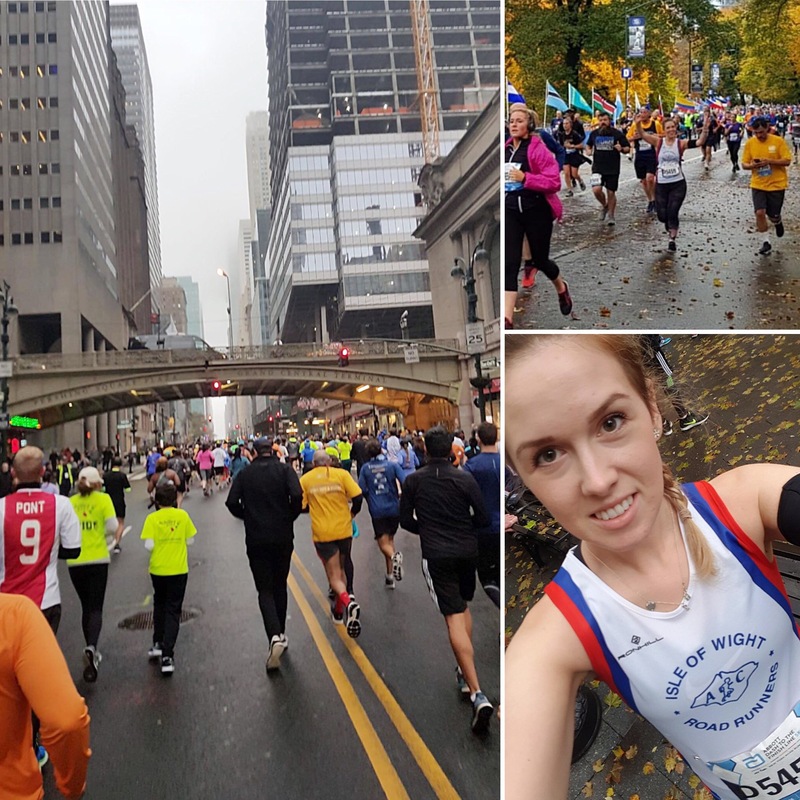 Ashleigh wound her way through the park, passing the City Zoo before snaking her way along to the finishline outside the Tavern on the Green.